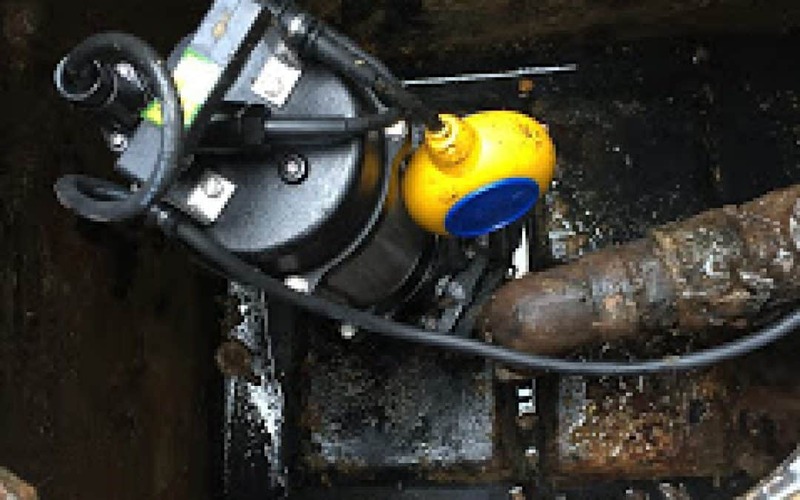 The key characteristic of sewage macerator pumps, or grinder pumps, are their ability to grind up and destroy solid material, reducing the risk of blockages and making the waste easier to pump out. 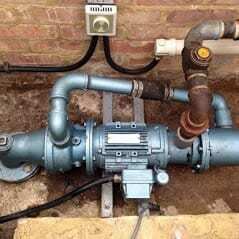 No Sanitary products, as they clog up these pumps which leads to terminal failure. 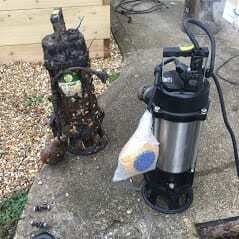 Keep these sewage pumps serviced annually to keep them in good working order. If they are external fitted make sure they have a heating element and thermostat in the chamber to stop them from freezing in cold weather. Submersible pumps, or sump pumps are great for pumping groundwater, seepage or rainfall, and are recommended for flood defence schemes. Submersible pumps can be effectively used in construction or site drainage enabling contractors to continue working in wet weather. The main advantage to submersible pumps are that they generally do not require priming as they are already submersed in the water. The submersible pumps also electric, so they can be used internally or externally. 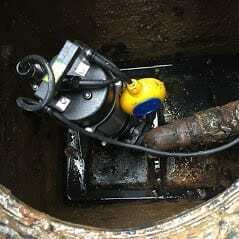 We are available 24 hours a day, 365 days a year to tackle all your sewage pump needs. We cover The New Forest and surrounding areas. Please feel free to contact us for further advice or information.